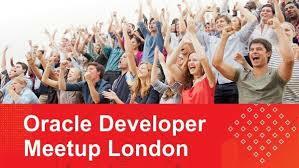 Monday night (18th December) I co-hosted with Luis Weir the first London OracleDeveloperMeetup. Despite being a Monday evening in the run up to Christmas where a lot of people will attending Christmas events, needing to finish present shopping or event started their holiday we still had a tremendous turn out. With nearly 50 people out of almost 100 registrations coming to the Oracle London Office. The evening kicked off just after 6pm with beer, pizza and time for people to Network. At 7pm we started with what had been scheduled to be two short 25 minute presentations to share insights into API design best practices and an overview of Apiary. Such was the interest, interaction and conversation in the subject and content that the session over ran. But here in lies one the benefits of a Meetup over things like conferences. In the Meetup the is space and time for the presenters to adjust to what the attendees wish to cover rather than beholden to the venue scheduling. With the presentation and discussions finding a suitable pause, it was an opportunity for a call to arms to be made, and for people to try using developing APIs. With a mission defined which we hope people will try to continue with as it will contribute to the next Meetup. You don’t need to have attended last night’s event to participate in the next Meetup. If you want see what we’re going to try achieve take a look at the end of the slide deck. We think it will be be very entertaining and the source of a lot of laughter and amusement. Some people did take up the challenge, others took it as an opportunity to talk further about the technology or just network. We have now setup a GitHub so that people can contribute to the development of the API ready for the next event (https://github.com/oracledeveloperslondon/droneAPI­). If you would like to see what is being tweeted about the event checkout #OracleDeveloperMeetup on twitter. We hope you will join our Meetup and register for the event when we announce the final details. In the mean time give Apiary a try, share with us the API you have designed. 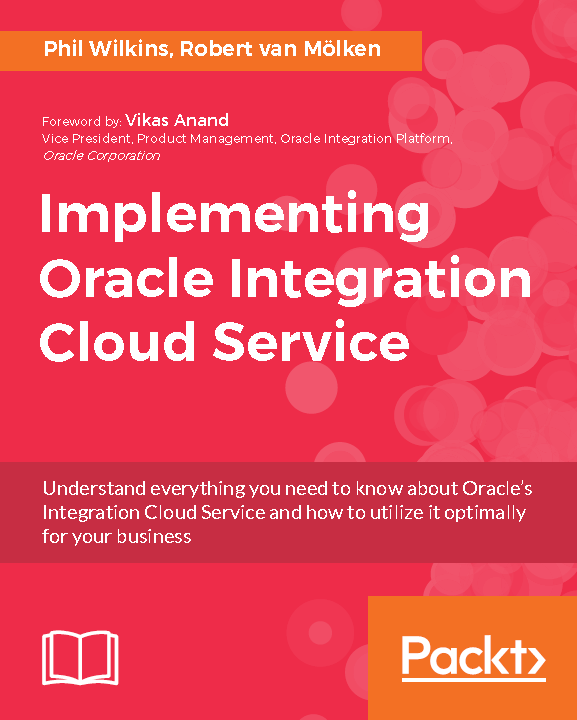 My latest contribution to the Oracle Scene journal is available at here. 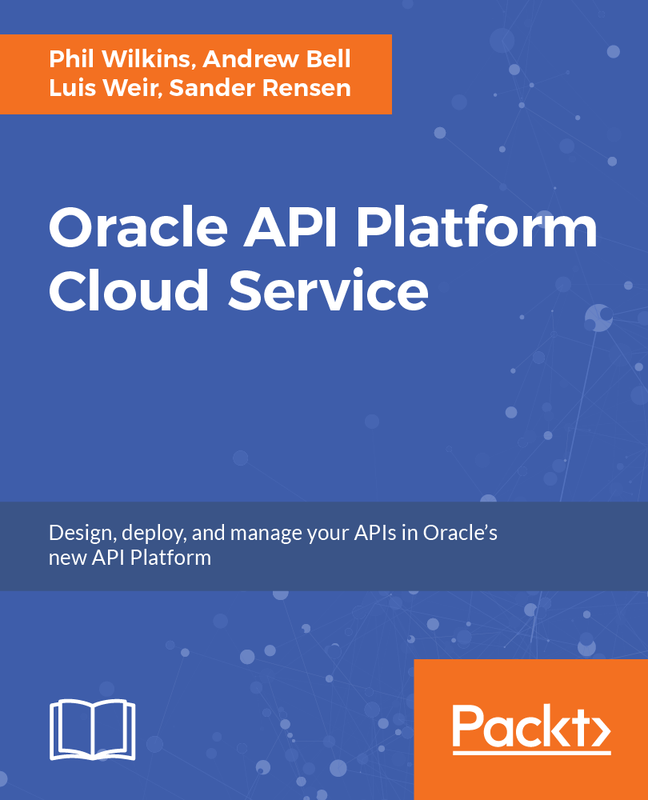 This article looks at the evolution of APIs, and a look at modern API Gateway capabilities. 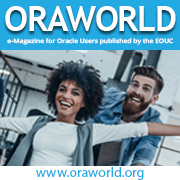 The article uses an analogy to explian the capabilities in a non-techie way. In addition to my article the team I’m part of get a mention for their wins at this years Partner of the Year awards.